Posted Nov 09, 2017 by Eds. Karl Marx. Roger Viollet/Getty Images. When President Xi Jinping addressed the 19th National Congress of the Communist Party of China last month, he spoke of “the scientific truth of Marxism-Leninism”. Marxism (with Chinese characteristics), as President Xi went on to set out, is to be the foundation for a Healthy China. 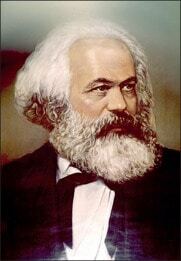 Who would dare today in the West to praise Karl Marx as the saviour of our wellbeing? Marx is long dead. He died physically on March 14, 1883. He died metaphysically in 1991, as the Soviet Union ebbed away into a newly independent Russian state. The Communist experiment had stuttered, faltered, and finally failed. It’s legacy? As Michel Kazatchkine wrote in The Lancet last month, the health system in the Soviet era “rapidly deteriorated” in its later years, leading to “inadequate availability of medical drugs and technologies, poorly maintained facilities, worsening quality of health care, and falling life expectancy”. But is it fair to consign Marx to the margins of the history of health? May 5, 2018, is the centenary of Marx’s birth. 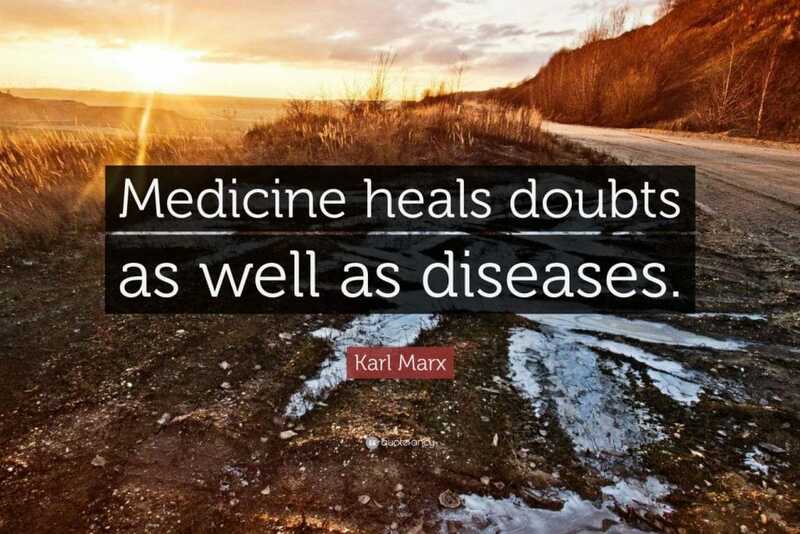 It is a moment to reappraise Marx’s contribution to medicine and to discover if his influence is quite as harmful as contemporary wisdom would suggest. 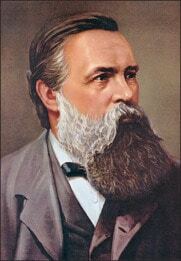 Friederich Engels. swim ink 2 llc/Getty Images. Medicine and Marxism have entangled, intimate, and respectable histories. Public health was the midwife of Marxism. Friedrich Engels’ The Condition of the Working Class in England (1845) laid bare the human costs of capitalism. The former Editor-in-Chief of the NEJM, Bud Relman, coined the term “medical-industrial complex”, echoing Marxist anxieties about the commodification of everything we care most dearly about in our lives. Howard Waitzkin put it this way in a 1978 paper in the Annals of Internal Medicine, entitled “A Marxist View of Medical Care”: “The Marxist viewpoint questions whether major improvements in the health system can occur without fundamental changes in the broad social order.” The Economist, hardly a bastion of left-wing thought, wrote earlier this year, “there is an enormous amount to learn from Marx. Indeed, much of what Marx said seems to become more relevant by the day.” Wolfgang Streeck, in his provocatively named book How Will Capitalism End? (2016), uses medical metaphors to describe the “multimorbidities” facing capitalism since the global financial crisis of 2007. Theresa May. Credit: Ben Stansall/Getty Images. Capitalism has accumulated a mass of frailties and has exhausted its armamentarium of remedies, he argues. It was a former IMF economist, Ken Rogoff, who wrote in 2005 that, “The next great battle between socialism and capitalism will be waged over human health and life expectancy. 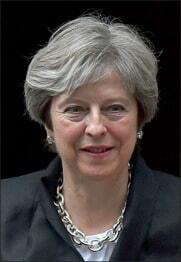 Britain’s Prime Minister, Theresa May, has said that capitalism is “the greatest agent of collective human progress ever created.” But more and more people, especially younger generations, believe that economies based only on free markets are not necessarily the best means to deliver fairer or healthier societies. 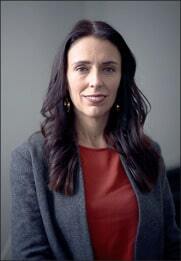 New Zealand’s new Prime Minister, Jacinda Ardern, noted last month that, “When you allow markets to decide the fate of your people…that does not serve a country or people well.” Marxist ideas have re-entered the political debate. As Terry Eagleton argued in Why Marx Was Right (2011), Marxism isn’t about violent world revolution, tyrannical dictatorships, or unachievable utopian fantasies. I think Marx matters to medicine for three reasons. First, Marx offers a critique of society, a method of analysis, that enables explication of disquieting trends in modern medicine and public health—privatised health economies, the power of conservative professional elites, the growth of techno-optimism, philanthrocapitalism, the importance of political determinants of health, global health’s neoimperialist tendencies, product-driven definitions of disease, and the exclusion of stigmatised communities from our societies. These aspects of 21st-century health care are all better investigated and interpreted through a Marxist lens. Second, Marxism defends a set of values. The free self-determination of the individual, an equitable society, the end of exploitation, deepening possibilities for public participation in shaping collective choices, refusing to accept the fixity of human nature and believing in our capacity to change, and keeping a sense of the interdependence and indivisibility of our common humanity. Finally, Marxism is a call to engage, an invitation to join the struggle to protect the values we share. You don’t have to be a Marxist to appreciate Marx. As the centenary of his birth approaches, we might agree that medicine has a great deal to learn from Marx.